I love comb filters! 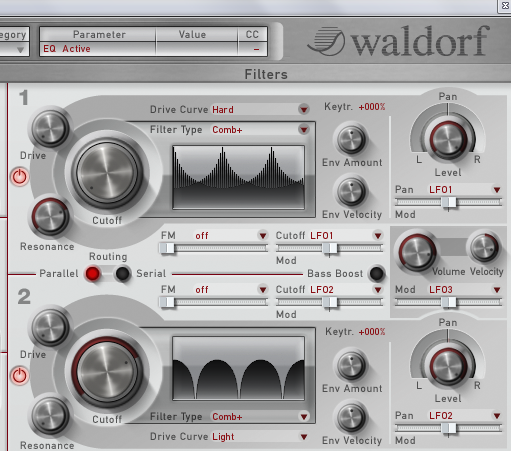 Buying a Waldorf Blofeld a few years back caused me to start using them even more because it’s interactive display allowed me to visualize the shape of the filter and correlate that with an audio result. Waldorf Largo and Tone2’s ElectraX also offer this feature. What is a Comb Filter? A Comb filter is basically a very short delay that can be controlled in length and feedback. The delay time is so short that you can’t hear its individual taps but a colorization of the original signal created by peaks or holes in the frequency spectrum. The frequency of the colorization is set by the delay length, which is controlled in the Blofeld through Cutoff, while the amount of colorization is set by the Comb filter feedback, which is controlled in the Blofeld by Resonance. To further illustrate this, I’ve included a screenshot below which has the same filter type in Waldorf Largo, but with VERY different shapes simply y changing cutoff and resonance. What Do Comb Filter’s Sound Like? Stay tuned for a future article on this with some video. A week or so back I was curious how many synths in my rig had comb filters and started to document them in a mindmap. I decided to take things a step further and crowdsource this on Twitter and Facebook and make an even more comprehensive map. The map is constrained to just synthesizers with comb filters that are in production. It also doesn’t contain FX plug-ins or processors that have combs. 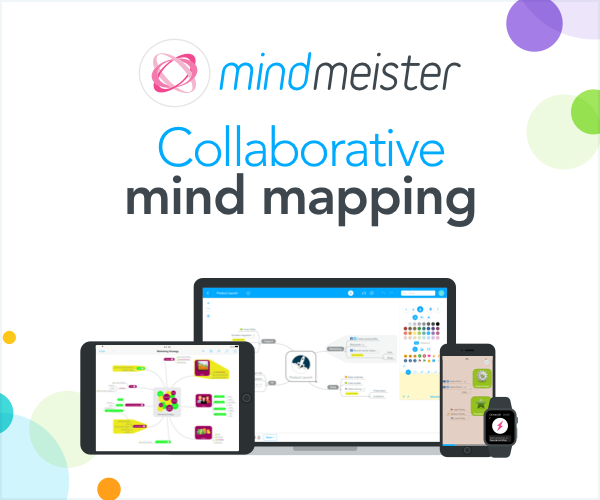 Click here to view an interactive version of this mindmap full screen. Now get out there and crank on those comb filters!